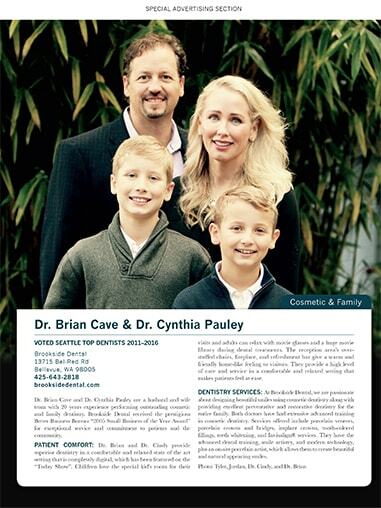 Dr. Brian Cave has been an award-winning dentist for over 20 years. His kind and gentle way of delivering dentistry has won him a loyal patient following. From the start of your treatment, you will be given personal care and individual attention that will be focused on the highest quality dentistry. PS: Feel free to call him Dr. Brian. Dr. Brian has maintained an A+ rating with the Better Business Bureau throughout his dentistry career. 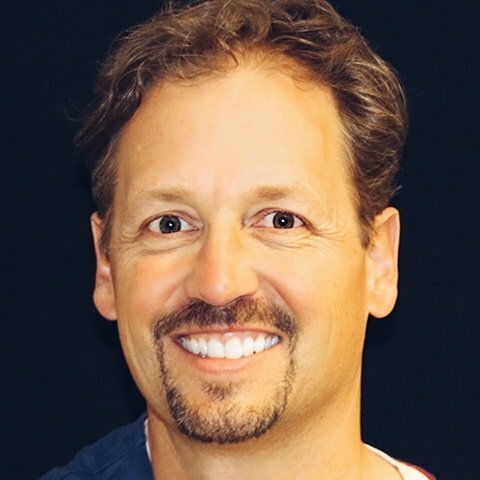 Dr. Brian has been an award winning dentist for over 20 years. His kind and gentle way of delivering dentistry has won him a loyal patient following. 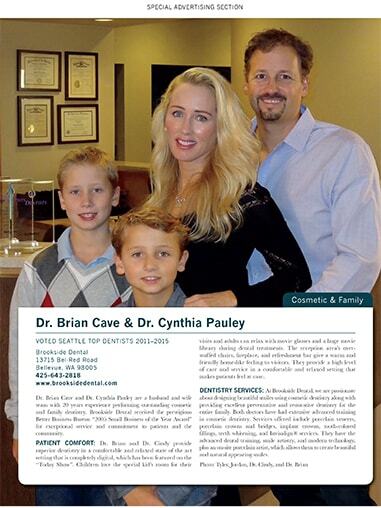 Peers agree Dr. Brian Cave and his wife Dr. Cynthia Pauley are THE BEST dentists in Bellevue, WA. ‘‘Dr. Cave is very gentle, and I haven't had a bad experience yet. Everyone in the office is nice and accommodating, and I really like their new scheduling system. ‘‘Dr. Cave is very gentle and I haven't had a bad experience yet. Everyone in the office is nice and accommodating and I really like their new scheduling system. Contact Dr. Brian and the caring Brookside Dental team.